Located in Louisa, Karen’s Place is one of the best chemical dependency and alcohol use treatment facility in that vicinity. Karen’s Place founded since 2010 is one of the most reputable landmarks in Louisa Kentucky. Karen’s Place is an all women Christian 12-step residential treatment center located on 30 acres of woods overlooking the Yatesville Lake in the state of Kentucky. The vicinity acts as a serene place in which female clients spend a lot of time adjusting to their new drug-free life. Although the facility is technically within the city limits, Karen’s Place is actually about 10 miles away from Louisa. Karen’s Place was founded by a former prosecutor who has been sober for over 12 years. The facility was actually named after Karen Byrd; she was a victim that was killed by a drug dealer on 2014 in Huntington, West Virginia. The facility opened its doors to their first patient on December 2010 which was the time her parents paired up with the CEO of Karen’s Place, Tim Robinson to kick off the facility. The facility is built like a lake house with a cabin to provide a “natural” scenario. It is all light brown wood on the outside giving the residents a relaxing, serene look. The treatment and accommodation all happen at the same location, and the facility provides clients with television in which clients can watch during their free time. Each room holds up about 6 to 8 girls with wooden bunk beds and steps to give clients that camp-like feeling. The number is girls this facility can hold are is up to 20 girls at any given time. The facility employs a trained nutritionist to draft out the menu for the girls, so the goal of the facility’s food is to provide a more nutritious meal and not the cafeteria-type. All meals are cooked on campus, and the facility offers family-style delicacies. Caffeine and sugar are allowed but used moderately with supervision. The treatment options offered at Karen’s Place combines both evidence-based practices and biblically-based practices in the treatment of patients in need of substance abuse and mental health services from their facility. The treatment options at this facility are basically biblical-based programs, and the duration of the patients stay may vary from 30 days to 100 days to a whopping six months which is quite unlike the standard 28 – 30 days treatment plan that most rehabilitation facilities do. The treatments offered by this facility are practiced by trained pro professionals who are great at their jobs. Meanwhile, after 30 days of their admission at this facility, the patients are allowed to have visitors for a duration of 4 hours every Saturday and patients are required to undergo regular drug tests. Exercise is also included in the treatment plan through yoga which patients could do I’m the living room. Detox services are not available at this facility and patients in need of those services are referred to another facility that provides the services. At Karen’s Place, the therapy choices are designed to keep the recovery process on a steady track, the therapy choices are given to the patients admitted into this facility right after they individually pass the initial mental and physical tests. Due to the fact that Karen’s Place runs a faith-based program, church services are mandatory for patients admitted into this facility and patients are required to bring with them formal wear for Sunday church services. 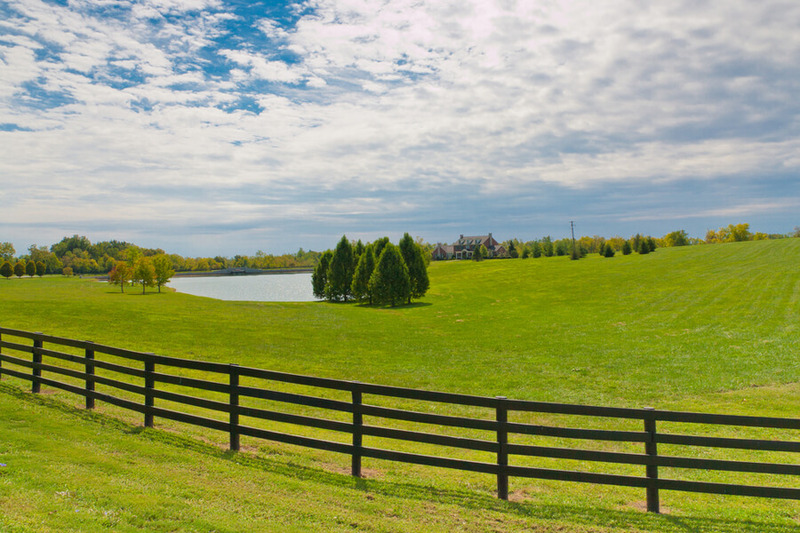 Established at Louisa Kentucky in the year 2010, Karen’s Place has grown to be one of the best chemical dependency treatment facility in Kentucky. This facility which combines both religious-based practices and evidence-based practices is government approved and licensed to administer rehabilitation treatment. Karen’s place boasts of a very wonderful accommodation which has a lake, a fully equipped fitness center, and yoga studio. The design of Karen’s Place accommodation provides the patients with a perfect view of nature and eases the recovery process by giving them a quite environment to recover. The staffs employed at Karen’s Place is a team of individuals whose job is to take care of their patients and bring about the change and rehabilitation of those patients by any available means necessary. The staffs comprise of therapists, psychiatrists, counselors, nurses, CADCs and psychologists who are highly trained, licensed, board certified and highly recommended professionals in their fields of practice. The staffs have been made to understand that each patient’s spiritual and physical welfare should be their number one priority and to ensure their total recovery.